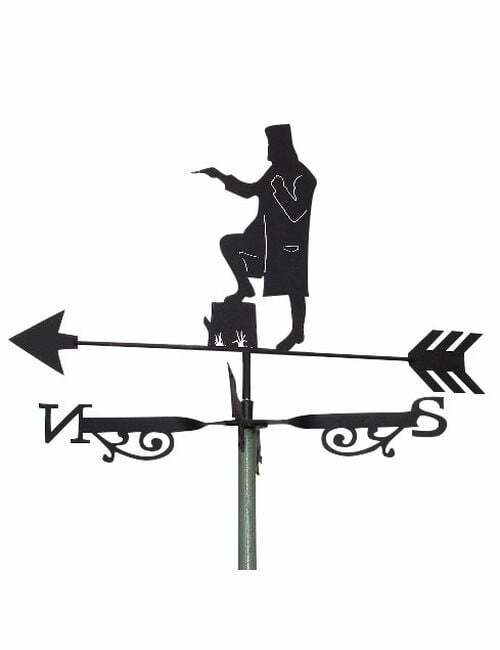 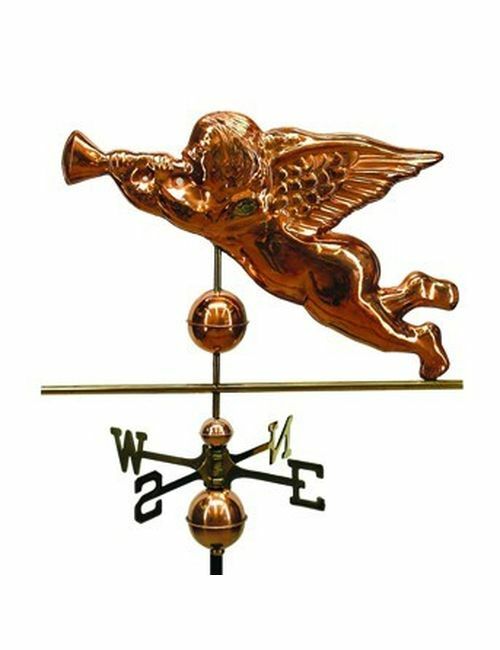 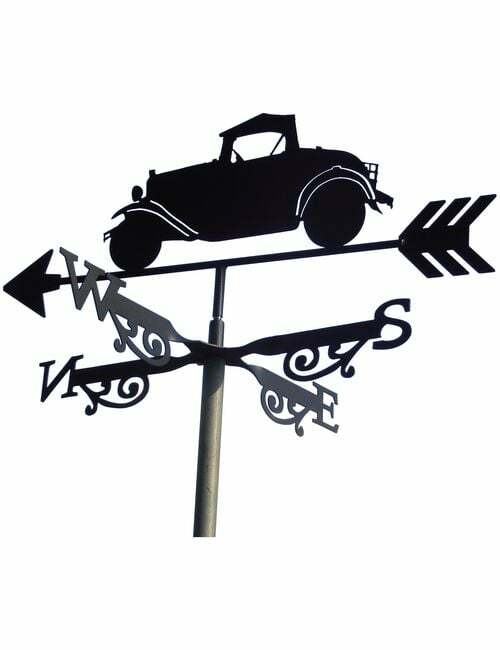 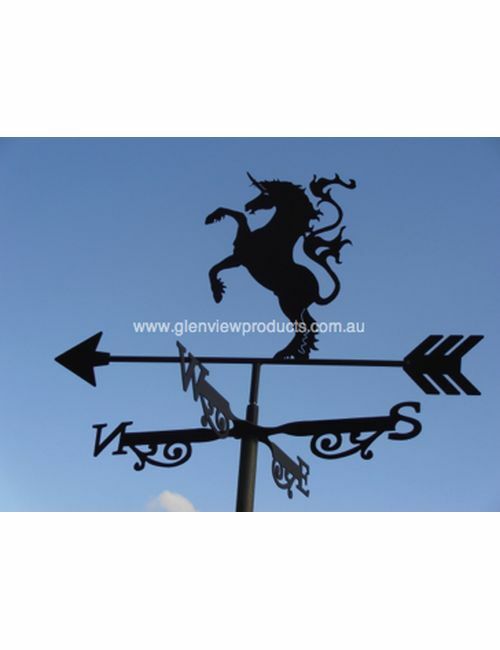 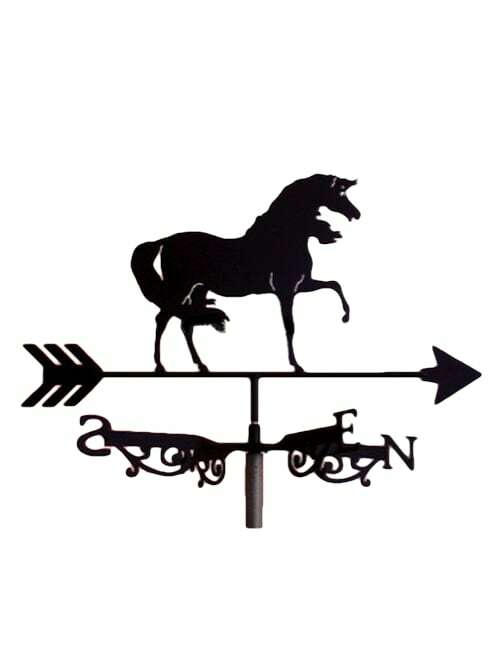 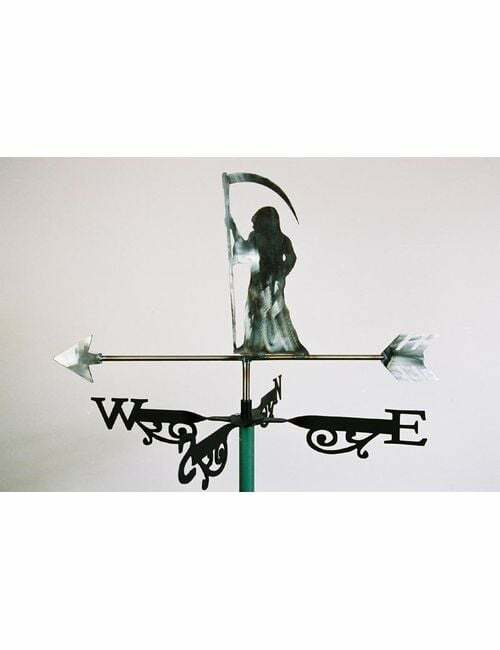 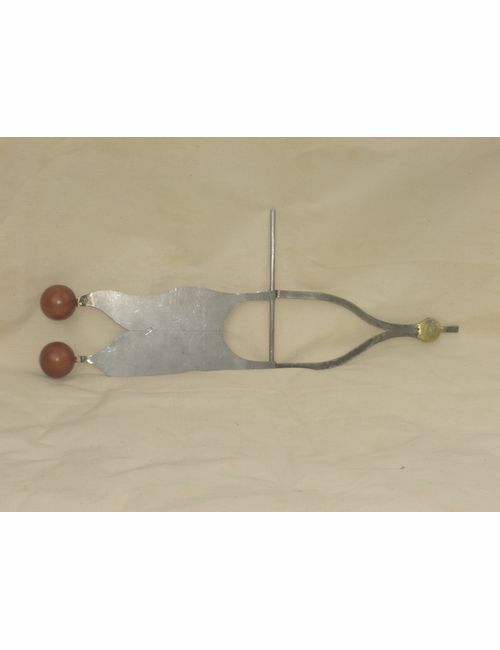 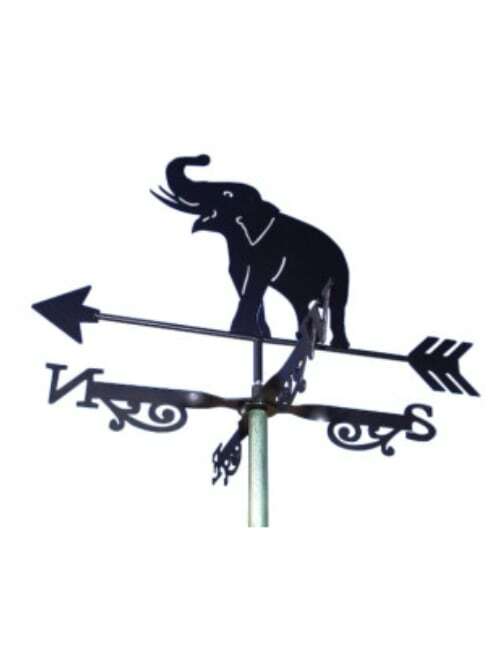 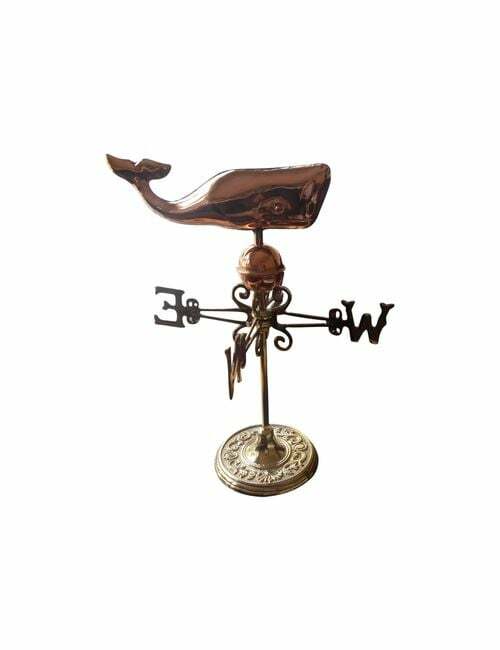 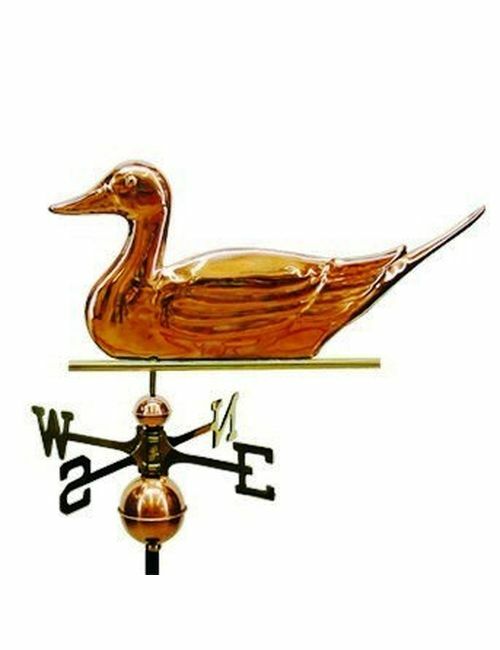 Buy unique weathervanes from Glenview Products Call +61 0411 732 950. 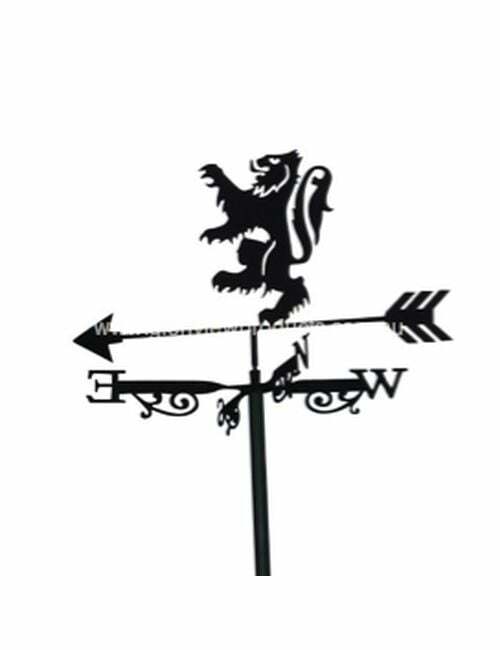 Browse through our exclusive selection online. 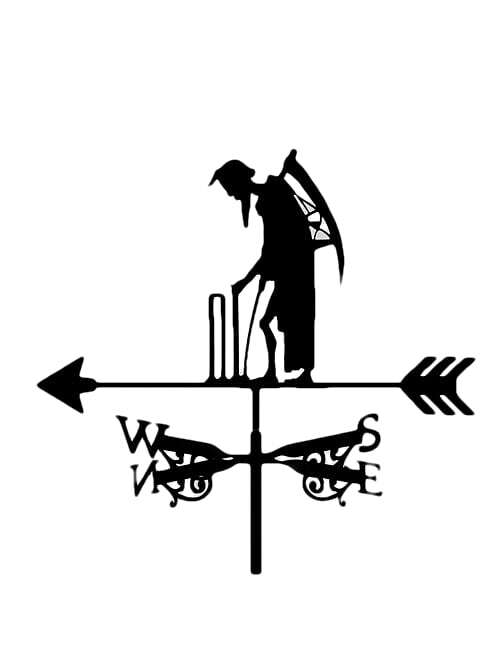 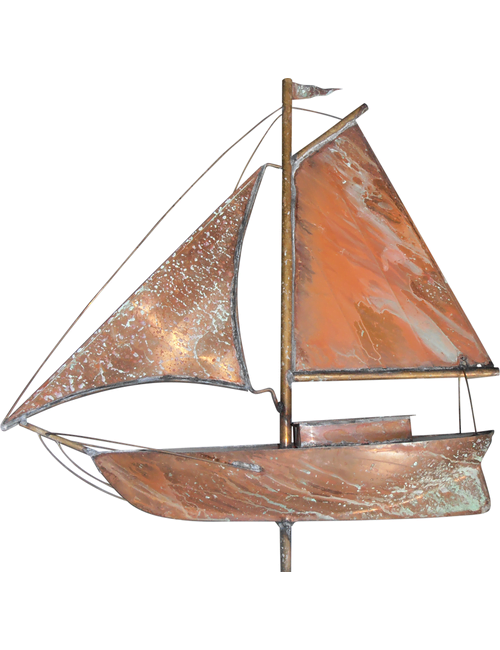 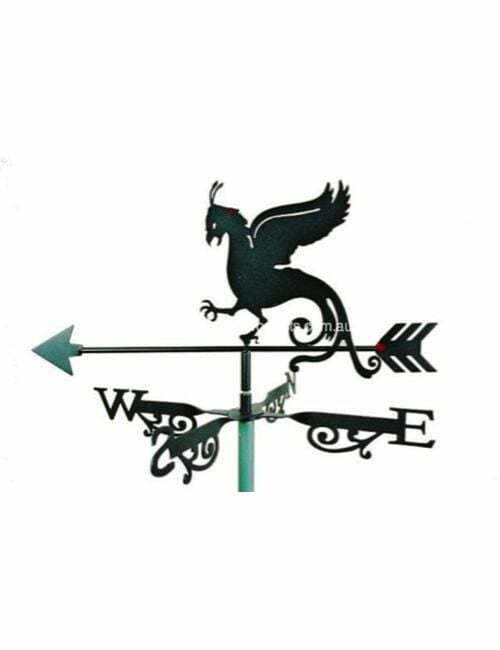 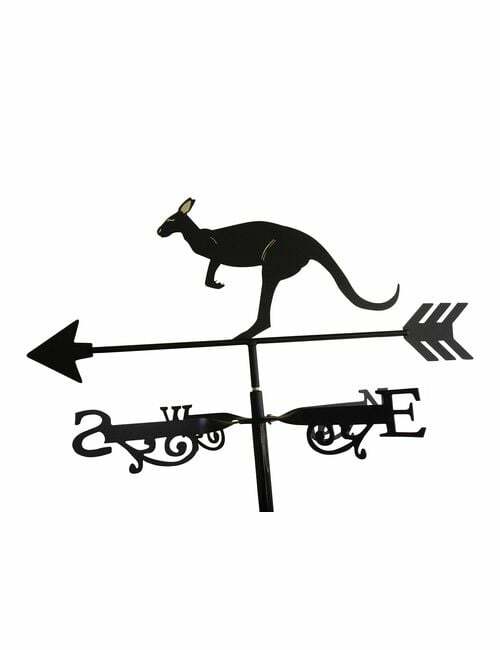 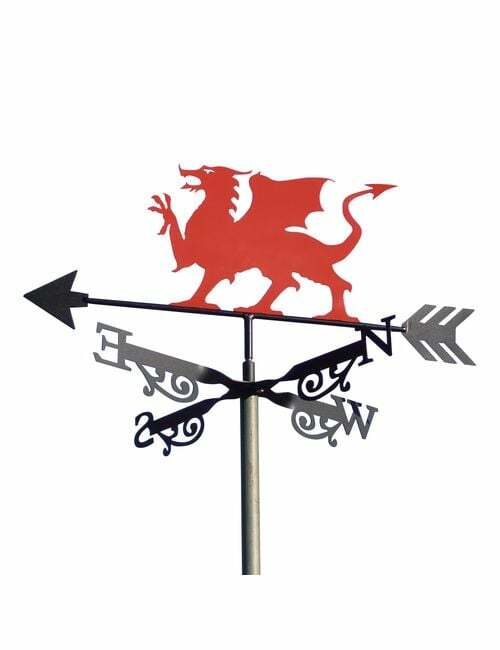 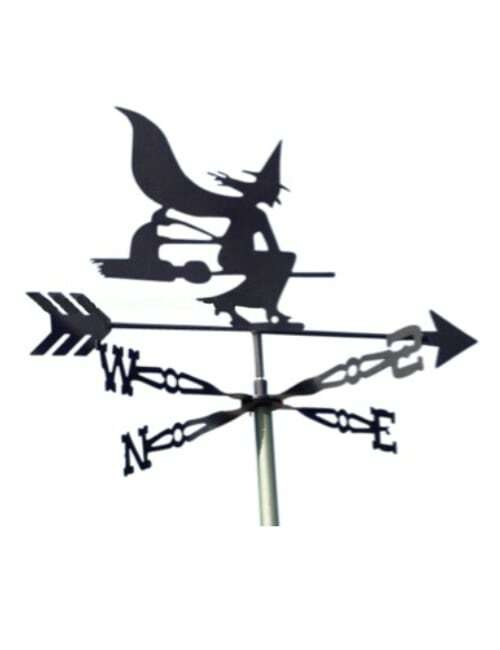 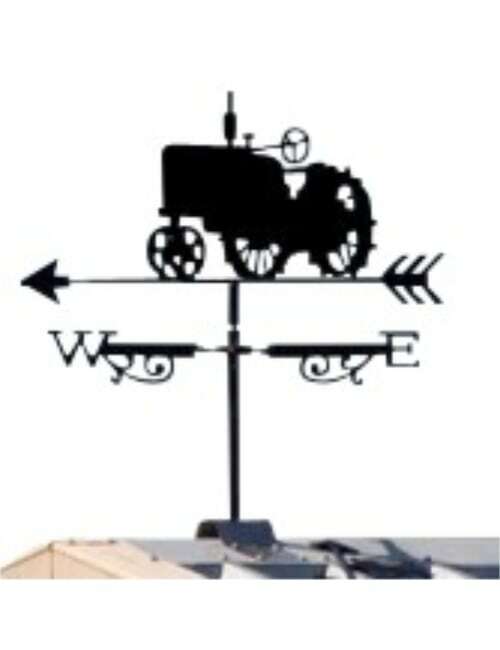 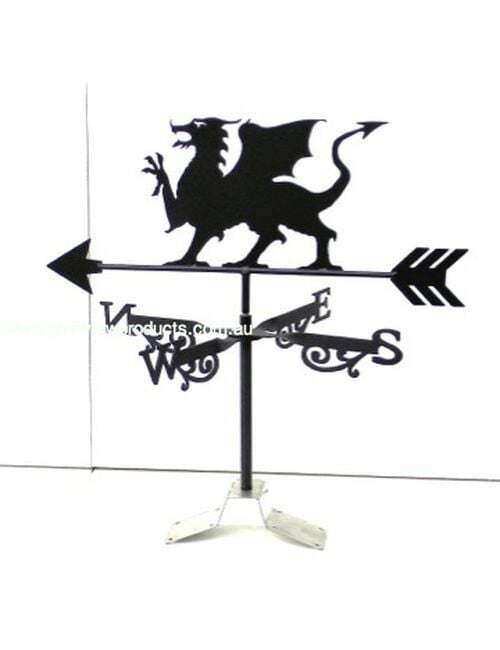 AUSTRALIA’S PREMIER RANGE OF WEATHERVANES, WINDMILLS AND WINDSOCKS.